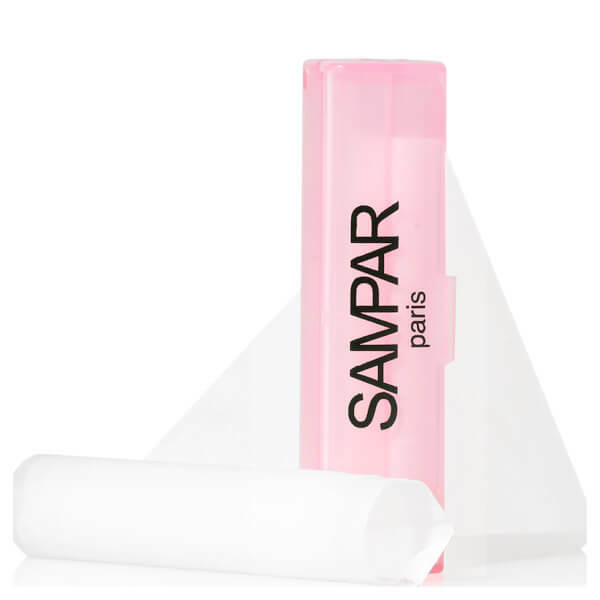 Take control of combination to oily skin with SAMPAR's Mattifying Blotting Paper, a handbag must-have for on-the-go shine control. 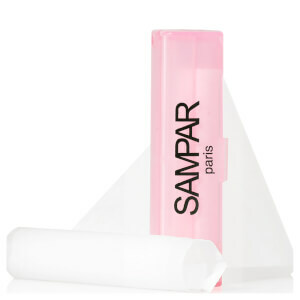 Instantly banishing shine, the blotting paper absorbs excess oil and sebum to promote a healthy, balanced-looking complexion. Perfect for touch-ups through the day (especially on that unruly T-zone! ), the blotting paper can be discreetly dabbed onto clean skin or over makeup to keep the complexion looking fresh and matt, wherever you are. Press onto the shiny areas of the face (especially the infamous T-zone) for several seconds, or until shine is tamed and complexion matt. Repeat as often as needed, even over makeup.